Fungal infections are a common problem. It can be painful, annoying, and sometimes embarrassing. The worst part is the famous foot fungus that emerges when it is combined with sweaty feet because it can be stubborn. Although there are many natural foot fungus treatments, the use of essential oils for foot fungus gives faster and clearer results because oil can penetrate under the skin and quickly cure the problem. Read on to learn the most important essential oils that are good for foot fungus. Also known as tinea pedicle, it means fungus infection on your fingers and feet. It is very common in humans and is seen in about 15% of the world’s population. This infection is responsible for fungus like Microsporum and Trichophyton epidermophyton belonging to dermatophyte family. The fungus that causes foot fungus can spread to the nails, hands, groin and even under the armpit. What Are Symptoms Of Foot Fungus? There are over the counter antifungal ointment, lotions and creams to treat this infection. These drugs are costly and evidence suggests that they increase fungal resistance. Essential oils are more suitable for foot fungus. 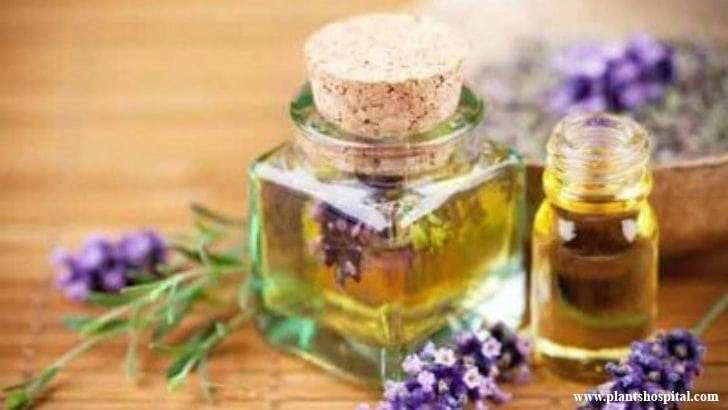 Essential oils are derived from different flower and plant extracts. It is very useful for treating many skin problems, such as inflammation and eczema. 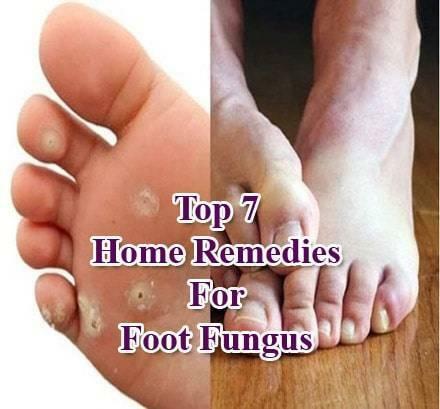 These oils, which are rich in antifungal properties, easily can help you get rid of stubborn foot fungus infections. Closed, warm and humid areas in your body are more likely to be affected by this infection. Your toes, heel and base of your foot are prone to foot fungus. Fungal organisms enter body through small cuts or cracks in your skin. When they are settled, fungi begin to be fed with keratin, a protein substance on your skin. They grow and multiply over time, causing a fully developed infection. Men are more susceptible to infection, especially in those with sweaty feet and those who wear narrow shoes. The foot fungus can also be transmitted by sharing clothes or shoes with an infected person. There is a high risk of infection from public baths and walking barefoot. This essential oil is obtained from the dried leaves of the thyme plant by steam distillation. Thyme oil with a sharp scent is rich in antioxidant, antiseptic and antifungal properties. Thyme oil contains almost 71% phenol, all of which are antiseptic. In addition, it contains carvacrol and thymol, two main anti-fungal compounds that destroy fungal species in a few days. How To Use Thyme Oil for Foot Fungus? To cure foot fungus, mix three drops of thyme oil into a tablespoon of coconut oil. Apply this mixture on affected areas three times a day. Tea tree oil also called Melaleuca, comes from a native Australian plant. This oil is versatile because of 92 active components in its composition. Using tea tree oil for foot fungus is a great way to kill this infection quickly. 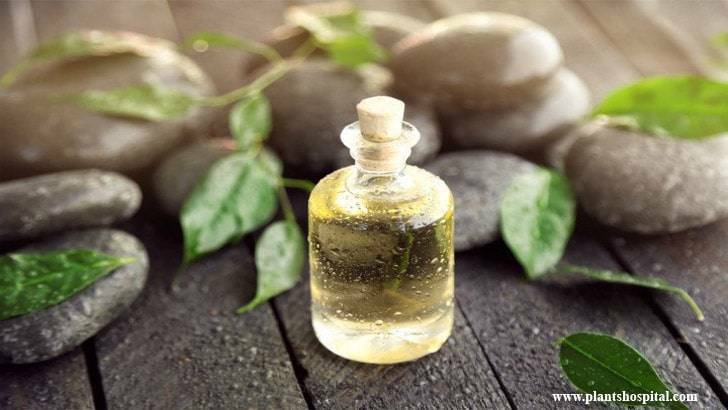 Tea tree oil is also best essential oil for sweating feet, because this oil dries skin as it kills fungus and cleans environment to keep fungus from growing. The anti-fungal properties of this oil; can improve acne and other skin disorders. How To Use Tea Tree Oil For Foot Fungus? Pour into a basin to apple cider vinegar of half a glass. Add 8 drops of tea tree oil into it. Clean your foot with this water for 30 minutes twice a day. 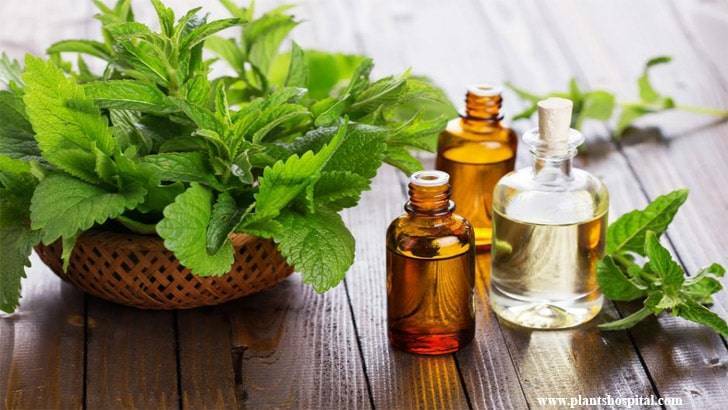 The use of peppermint oil dates back to ancient Egyptian civilization. It is loaded with fat, vitamins and omega-3 fatty acids and has powerful antifungal properties. In addition, it contains methanol that helps to provide a refreshing treatment for your foot. Using peppermint oil for foot fungus will help to get rid of itching and reduce unpleasant odors. How To Use Mint Essential Oil For Foot Fungus? For Foot Fungus; mix two drops of mint oil and two tablespoons of tea tree oil with coconut oil. Use this mixture to massage the infected foot twice a day. If you want to get rid of the foot fungus and give your feet a fresh scent, try using lavender oil. Lavender oil is popular with its powerful therapeutic properties. Besides being pleasantly fragrant, it is a powerful antifungal, antiseptic and antimicrobial agent. 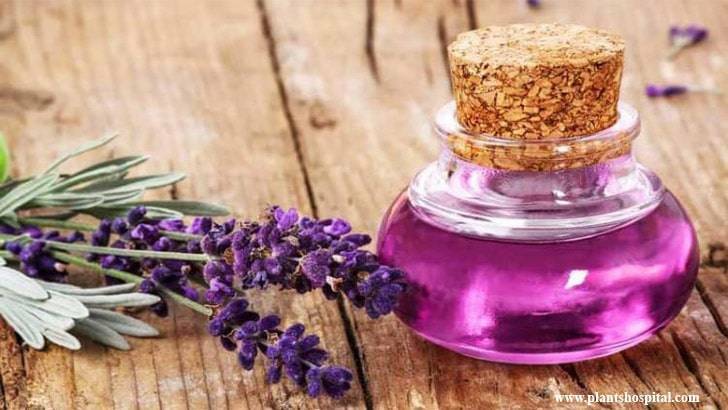 How To Use Lavender Oil For Foot Fungus? For foot fungus, add four drops of lavender oil to a mild skin lotion you choose. Create a paste and mix it to apply to the affected area. Massage for a few minutes. Repeat this process every night before going to bed. Lemon essential oil has a pleasant citrus aroma and a strong purifying effect. There are many medical benefits due to its antiviral, antiseptic and antifungal properties. Lemon oil can accelerate your digestive system, strengthen immunity and improve breathing processes. For skin infections like foot fungus, it can help repair from inside of damaged skin. How To Use Lemon Essential Oil For Foot Fungus? 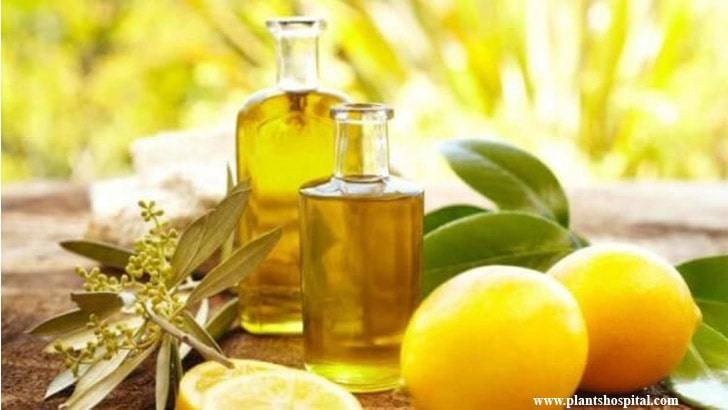 Add 8 drops of lemon oil and olive oil to 1 liter of warm water. Wait your foot in this solution for 20 minutes. Repeat this method every night for healthy foot. 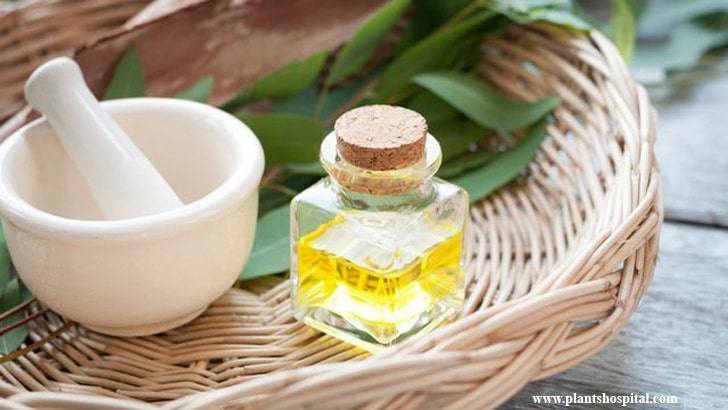 Eucalyptus oil is distilled from the leaves of the eucalyptus tree. Eucalyptol and alpha-terpineol and eucalyptus oil can be a great way to get rid of fungal infections like foot fungus. In addition, it has antiseptic, anti-inflammatory and analgesic properties to improve your health. Eucalyptus oil, which you may prefer for foot fungus, can moisturize dry foot and prevent exfoliation. How To Use Eucalyptus Oil For Foot Fungus? Add a teaspoon of eucalyptus oil to two glasses water. Pour this solution into a spray bottle and use on your foot twice a day. You can also spray your foot on your shoes to protect them from fungus spores.